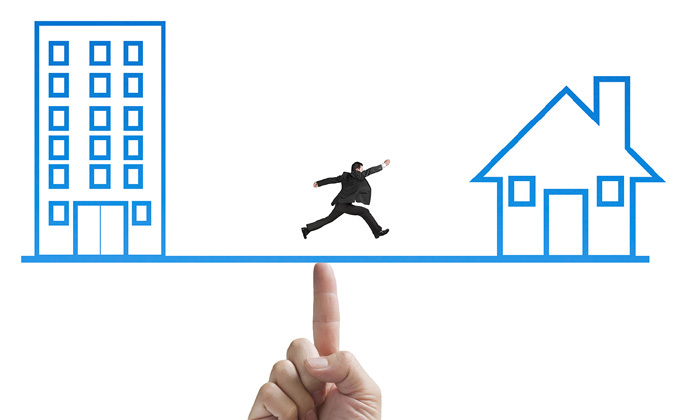 The state of work-life balance in Hong Kong has worsened to such an extent that almost half of Hong Kongers are even willing to forego a rise in their salaries to get more equilibrium between their personal and professional lives. The latest Kelly Global Workforce Index (KGWI) (2015) survey found that close to half of local employees (46%) would forsake their pay rises to reduce their work schedule. This percentage is significantly higher than Singapore (25%) and the APAC average (35%). Almost half (40%) of workers also stated they were willing to gain more vacation time at the expense of their pay cheque – again higher than Singapore (28%) and APAC average (33%). When it came to the flexibility of work arrangements, Hong Kong was at par with Singapore, with 45% of Hong Kongers saying that they want more such arrangements. In addition, the survey also found while salary (86%) remains the top concern for job hoppers, work-life balance is not far behind at 75%. In the survey, Hong Kong employees nominated different elements they considered important to achieve work-life balance. 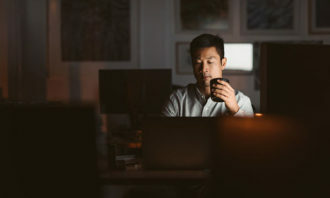 Up to 60% of employees stated they wanted flexible work schedules and arrangements such as working remotely from the office or telecommuting and limiting working outside business hours. This was followed by wanting more paid time off, including vacation days and sick days at 44%. The survey also pointed out that workplace flexibility is also no longer a mainly female request. Workplace flexibility is now a priority for both women (79%) and men (73%) in Hong Kong. 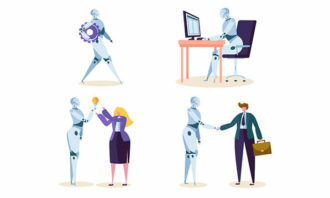 “Under our current tense economic environment, businesses need to drop traditional mindsets and place more emphasis in designing schemes to allow workplace flexibility, which has become an important element in considering a job offering in Hong Kong,” said Alan Wong, managing director of Kelly Services Hong Kong. With workers are increasingly looking to “design” the perfect balance between their personal and professional lives Wong suggested a work-life design movement as a more holistic approach with companies “designing” with an employee a more personalized workplace. “Employers should consider the following to foster a work-life design mindset: make flexibility the norm, encourage downtime, ensure the work is meaningful, help keep skills current, create a culture and brand to be proud of and provide lifestyle support options,” said Wong. This would mean a shift-gear approach for Hong Kong employers, taking a bottom-up and consultative approach in identifying the needs, interest and aspirations of the workforce. 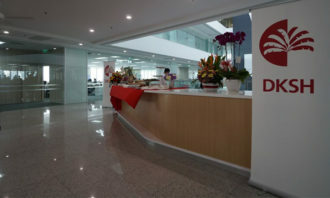 Wong advised employers to show their employees how they help them thrive professionally while allowing time for their talents to pursue personal goals or activities so as to remain competitive in attracting the market.